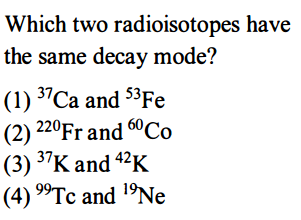 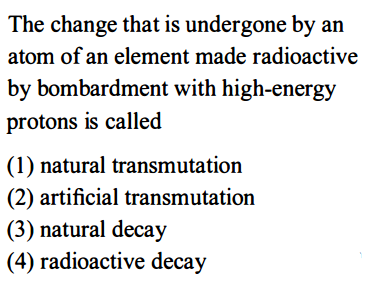 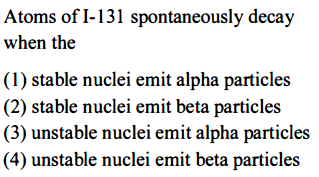 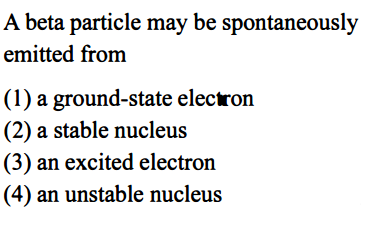 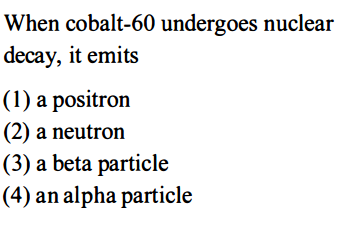 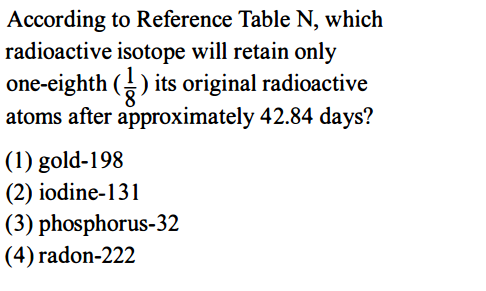 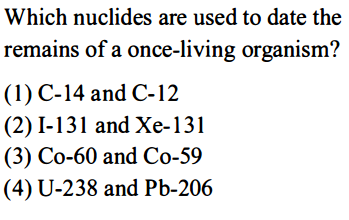 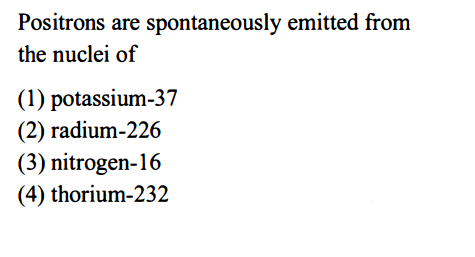 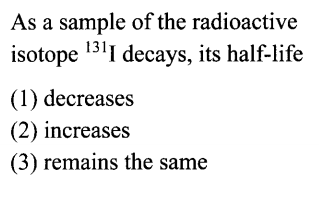 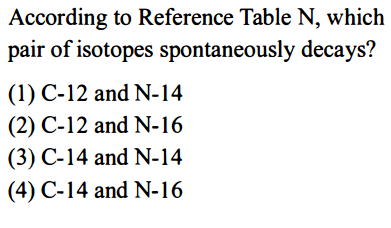 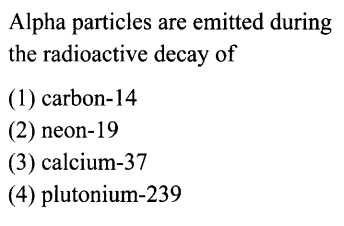 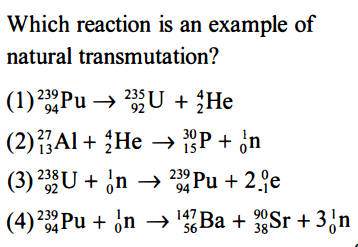 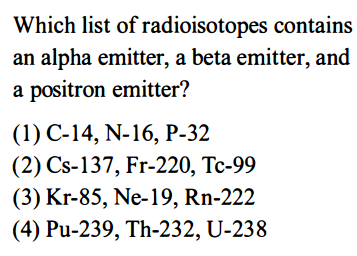 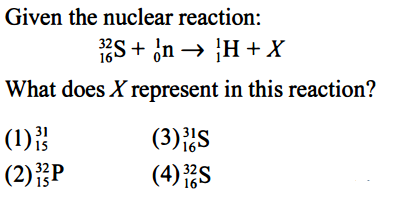 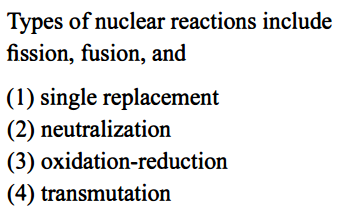 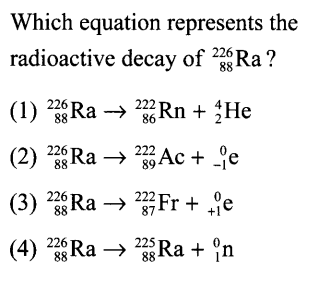 Isotopes that undergo spontaneous decay are radioactive elements. 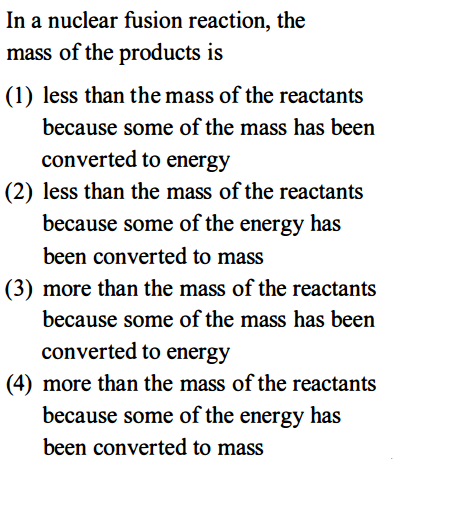 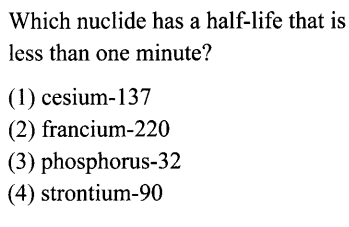 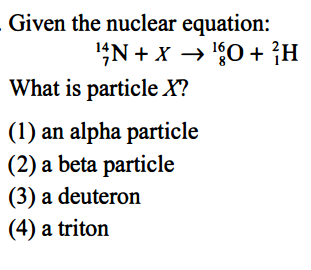 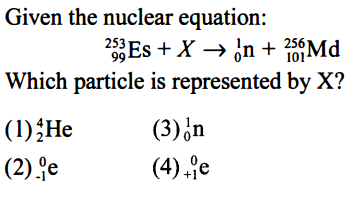 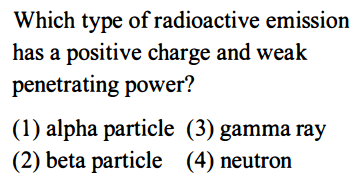 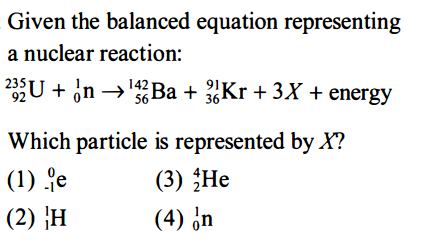 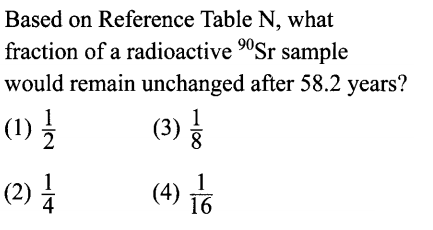 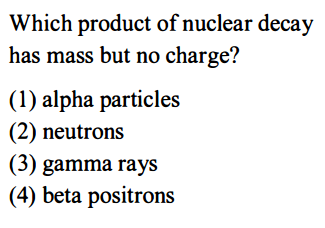 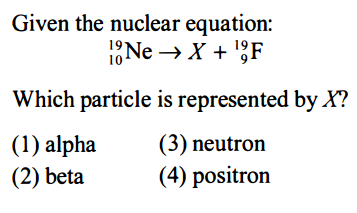 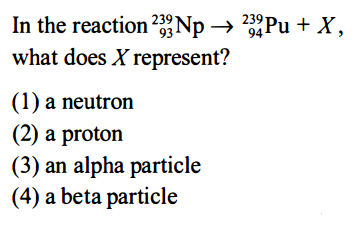 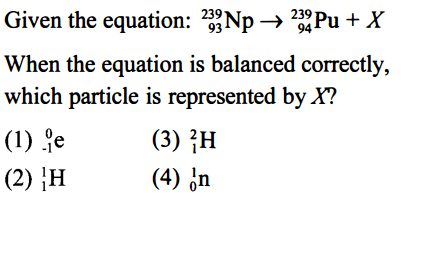 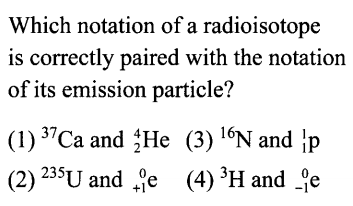 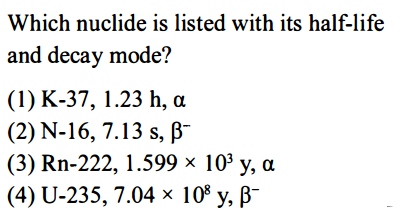 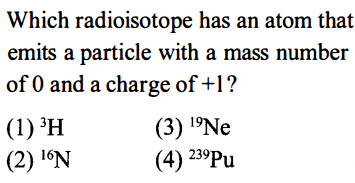 The half-life is the time taken for one half of a radioactive element to decay. 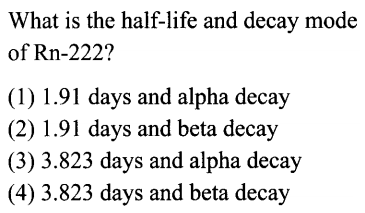 The half-life is a constant, therefore even if the sample decays, the half-life will remain the same.